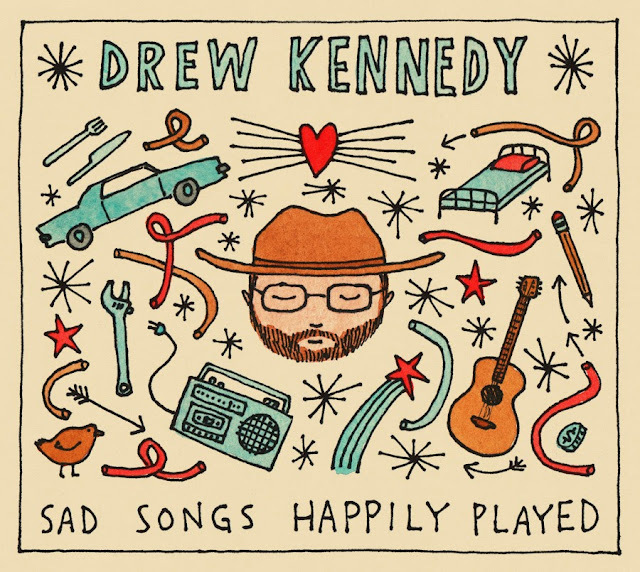 Drew Kennedy is among the members of our absolute favorite songwriters, and he has a new double-length live record "Sad Songs Happily Played" coming out on September 9th. It's available for pre-order now, or you can buy one of several pre-order packages on drewkennedymusic.com. I've heard several of these performed live recently, and can't wait to hear the rest of them. You can listen to an 8-song preview now on livedk.com.